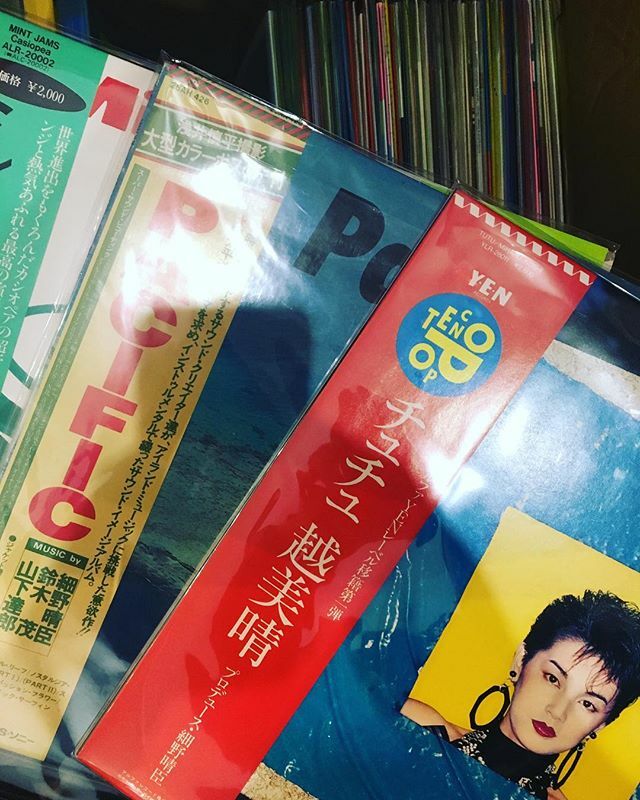 Miharu Koshi / TUTU, HARUOMI HOSONO, TATSURO YAMASHITA, SHIGERU SUZUKI / PACIFIC, Casiopea / Mint Jams have arrived in FACE RECORDS NYC. Just got Good titles. Thank you to everyone that came to the shop today. Great titles hitting the floor this Saturday. see you soon. Previous Post FACE RECORDS NYC member will spinning Japanese staff on SOHO HOLIDAY BLOCK PARTY. Next Post Very good Japanese titles have arrived in FACE RECORDS NYC.